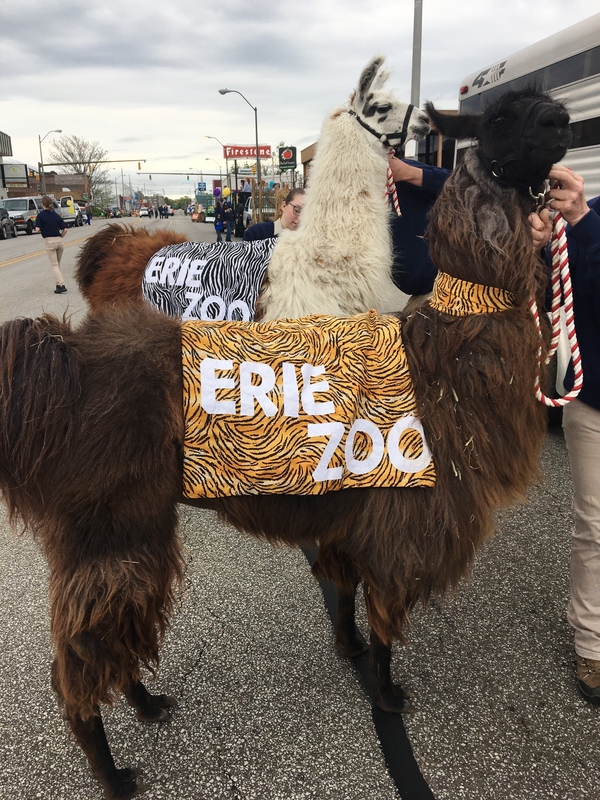 Join us Saturday May 18th, 2019 for the 54th Annual Erie Zoo Parade! Applications are available below or in the Erie Zoo Office Monday - Friday from 8am-5pm. Please print and turn into the Zoo Office before APRIL 30TH, 2019.